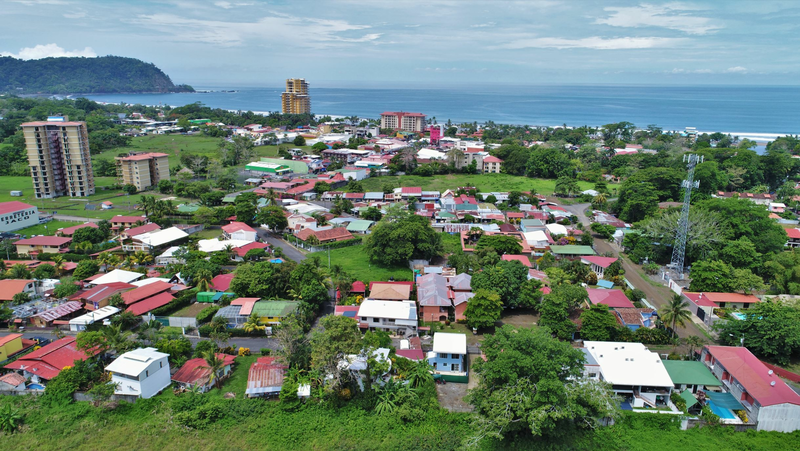 Large commercial lot next to Jaco Walk, this is prime Costa Rica Real Estate! 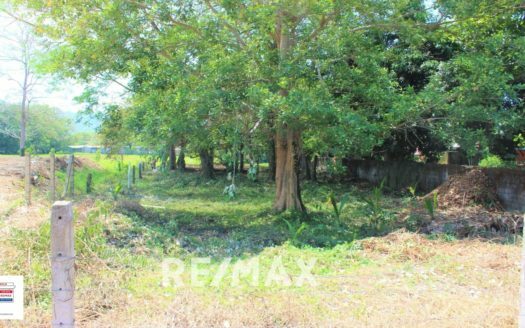 Large commercial lot is on the market right on the most popular comercial area in Jaco beach. 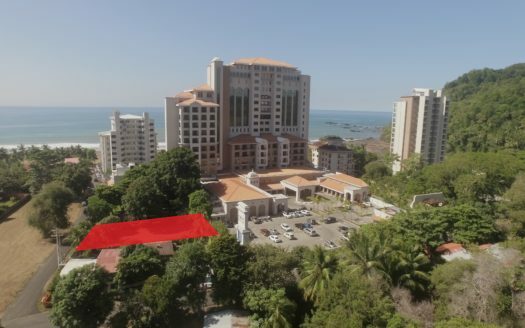 We are offering a 3668 square meter lot directly next to the new Jaco Walk. Large Commercial Lot Next to Jaco Walk, Prime Costa Rica Real Estate! Currently the city is thriving an experiencing a time of great expansion. Furthermore, much of this expansion is due to this new commercial center that attracts nationals and travelers alike. 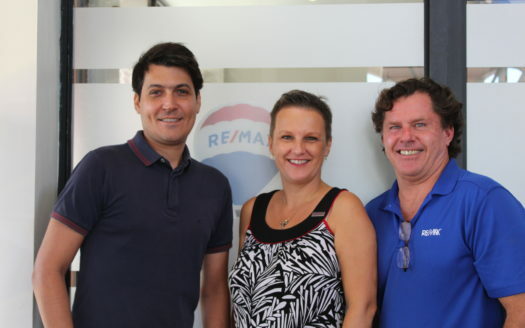 With this property you will be situated in the heart of Jaco’s commerce. The location is also in the newer and trendier part of the city. I am available to provide more information about this Jaco Beach listing or any other Costa Rica real estate interest.